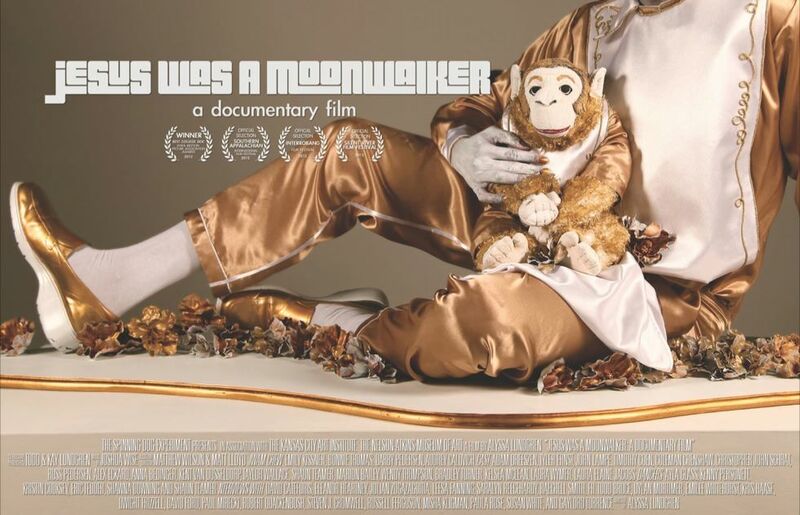 Jesus Was A Moonwalker, a documentary film: New dose of Vitamin JWAM released! New dose of Vitamin JWAM released! How does your understanding of postmodernism compare? Check out the latest dose of JWAM's supplemental video series Vitamin JWAM!